How good do I need to be to start ski touring? There’s good news for anyone who wants to take their skiing to the next level! 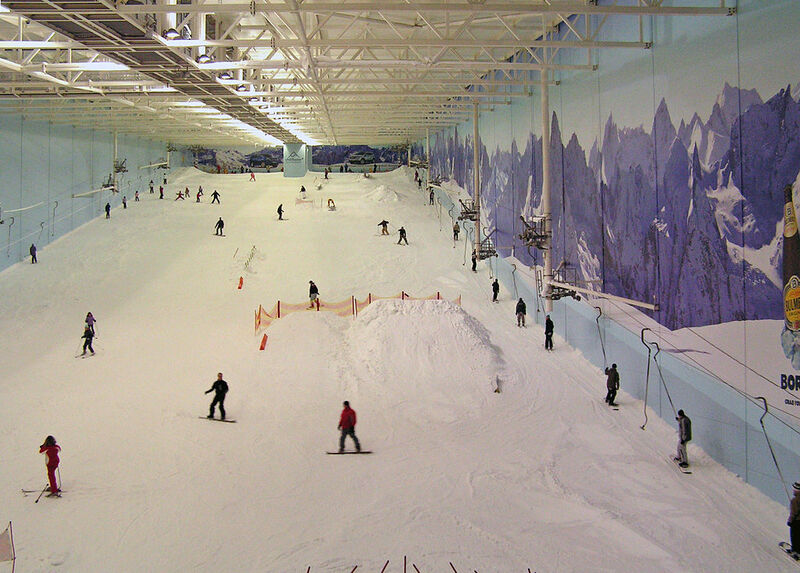 Ski coaching and instruction business SkiRight Limited is offering its services at nearby indoor snow centre Chill Factore, Manchester all year around. In fact, improving your skiing technique in the off season for the Alps means you’re in pole position to make the most of your ski holiday when next winter rolls around. Even better still, SkiRight is not your regular ski school. Founded on quality coaching and instructing through small, highly focused clinics with a holistic approach SkiRight offers a very new and innovative approach to instruction away from the normal volume based models. 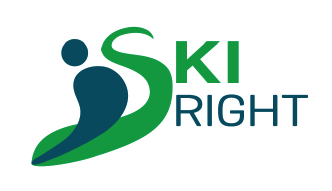 SkiRight is deeply passionate and conscientious about ski instruction with a strong discipline and belief in a holistic approach to teaching skiing that operates from a basic principle of delivering ski training right, every time. With this in mind all the SkiRight clinics are very limited in group size numbers to ensure participants get the maximum individual attention, a limit of four people in improvers clinics and eight in the advanced clinics. SkiRight’s clinics often have two instructors to allow for differences in skiing abilities between participants and to help give twice the focus and observation, to perform video analysis, to deliver richer feedback and to provide real-time correction. This includes suggested adjustments to improve your skiing along with any appropriate drills and off slope exercises. SkiRight’s clinics are designed to build on technique, not cater for people who have never skied before, or very young children, so they do not cater for complete beginners. In fact, they take their craft so seriously that booking can only be made after a conversation and general assessment over the phone to understand your personal needs, your ability and ensure that the right clinic is chosen for the skier. SkiRight also offers an excellent class room based one-day course called ‘The Knowledge’ which provides skiers with a better general understanding on skis and boots. There is no pre-requisite for attending this one day course. The SkiRight clinics costs from £110 per person for any of the Improver clinics lasting 2 hours and £165 per person for any of the Advanced clinics which last for three hours. SkiRight also offer private one-to-one ski instruction from the Head Instructor/Coach upon enquiry. Book your Improvers or Advanced course with SkiRight and receive this superb Tog24 HYDROGEN TCZ LITE 18L DAYPACK STORM worth £49.95. 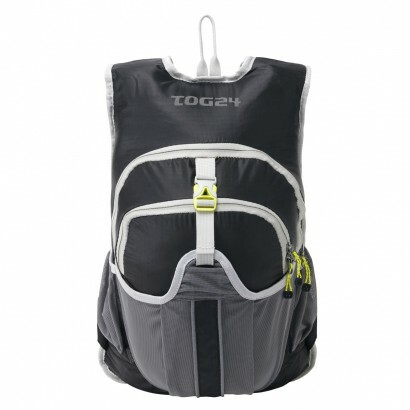 A technical daypack, the Hydrogen features an 18L capacity and is manufactured in light but durable TCZ Lite Ripstop fabric. Details include a DWR finish for rain repellent, a zipped main compartment, hydration sleeve and mesh helmet holder. The Hydrogen includes a removable key ring and features reflective trim, padded air mesh back, and padded air mesh hip belt. A great choice for your next activity, whether skiing, climbing, hiking or any outdoor adventure. * The offer applies to any one to one coaching session booked for min 2 hours.